The best used cars for first-time drivers start with top-notch safety ratings. After all, inexperienced drivers are more likely to get into accidents, and that makes any extra occupant protection all the more important. With recent pre-owned vehicles, you can also take advantage of modern driver-assistance technologies. 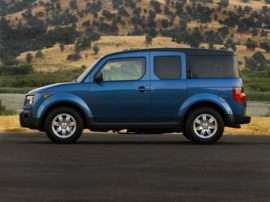 Many are now available even in very affordable used cars. For some shoppers, those two factors — affordability and the potential for vehicle damage — also come together in another way: Those folks don’t want to spend a lot of money for a vehicle that, frankly, has a better chance of being damaged than one driven by someone with more practice. We took all those factors and more into account to come up with today’s top 10 picks. 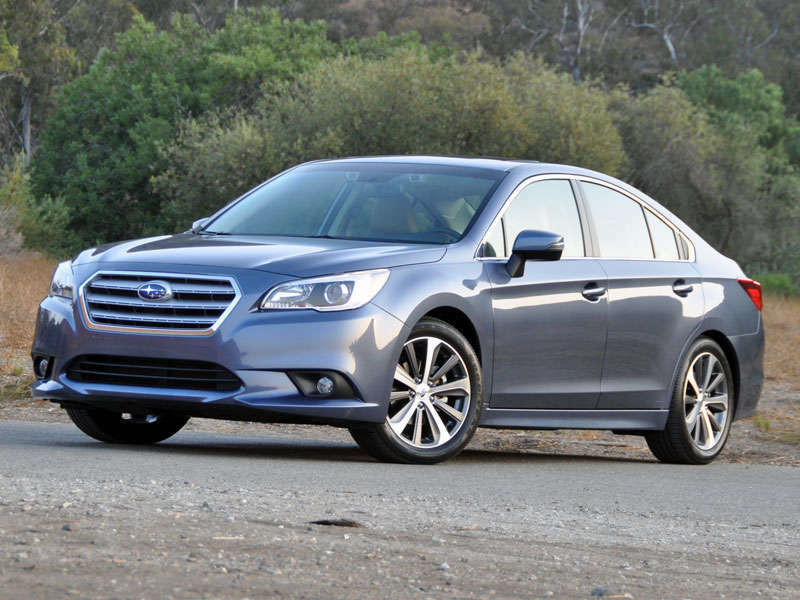 The 2015 Subaru Legacy mid-size sedan earned both a Top Safety Pick+ rating from the Insurance Institute for Highway Safety and a five-star overall rating from the National Highway Traffic Safety Administration. It then backs those ratings with an especially wide range of safety features. These features include adaptive cruise control, a blind-spot monitoring system, a lane-departure warning, a forward-collision warning with automatic emergency braking, and even adaptive fog lamps. They swivel with the steering wheel to better light your way in the turns. Of course, as with nearly all Subarus, the 2015 Legacy also comes with standard all-wheel drive. It’s also worth noting that the Legacy was all-new for 2015. 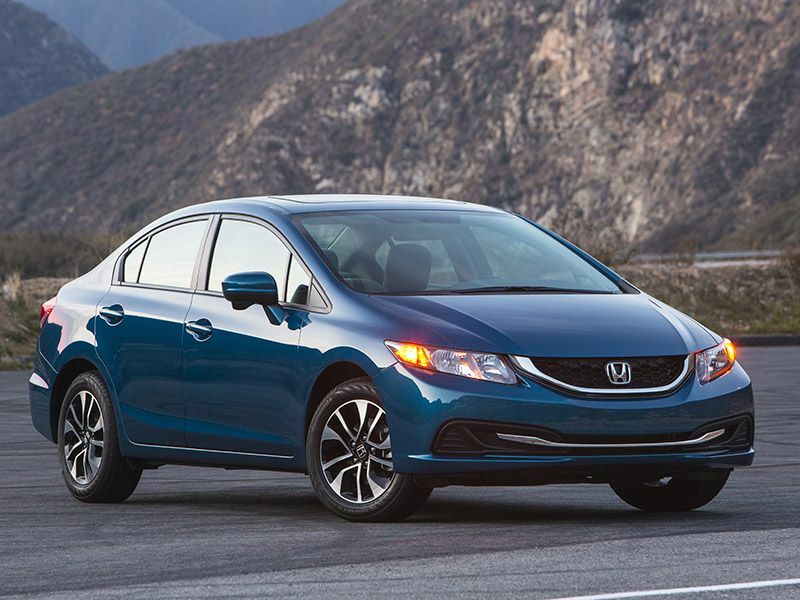 If you’re looking for a vehicle with compact dimensions, the best used cars for first-time drivers also include the 2015 Honda Civic sedan — but not the coupe. Only the sedan combines an IIHS Top Safety Pick rating with NHTSA’s five-star overall crash-test rating. 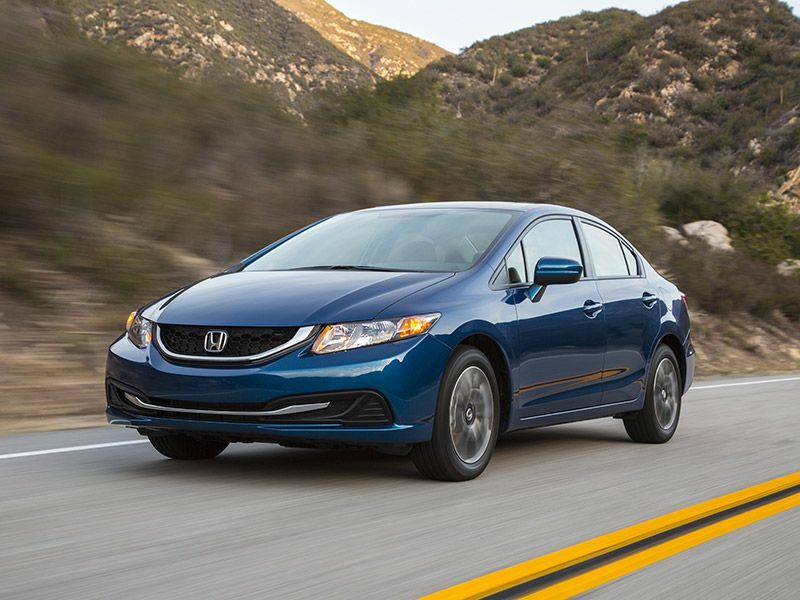 You’ll also want to avoid the high-performance Si models, which may be too hot to handle for inexperienced drivers. The Civic sedan, though, complements its top-notch safety ratings with a standard rearview camera. In terms of notable options for first-time drivers, there’s also the Honda LaneWatch system. 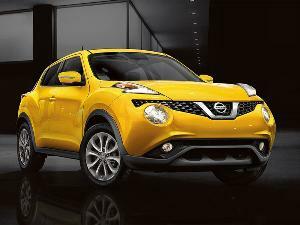 This technology leverages a small camera on the passenger-side exterior window. The camera sends a live, expanded-view video feed to the Civic’s infotainment screen for a significant increase in rear visibility. 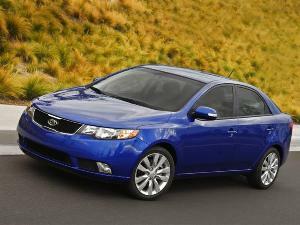 After our first two entries, you might be thinking we only prefer sedans for first-time drivers. 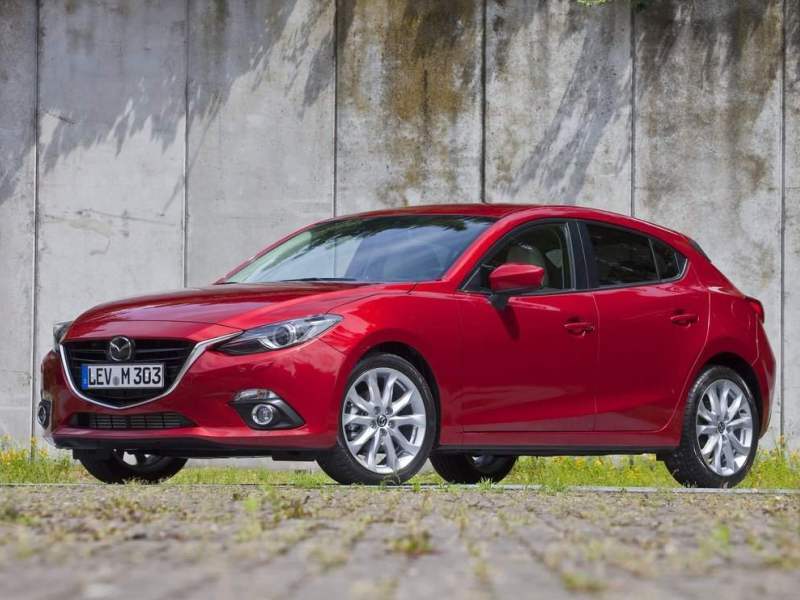 But the 2016 Mazda Mazda3 makes our list with a hatchback model. Again, the Mazda3 checks in with strong grades from NHTSA and the IIHS. It has a five-star overall safety rating from the former and a Top Safety Pick+ designation from the latter. From Mazda, the car has a rearview camera as standard equipment and a lot more technology as options. Among the highlights are adaptive cruise control, a forward-collision warning, automatic forward emergency braking, and a blind-spot system with a rear cross-traffic alert. And yes, a 2016 Mazda3 sedan is available as well, complete with all the safety advantages of the hatch. 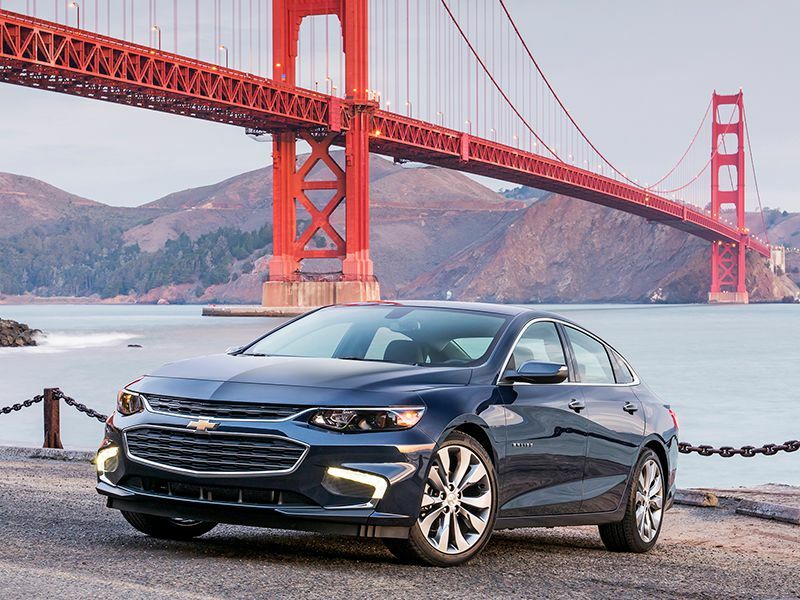 Moving back to mid-size sedans, the 2016 Chevrolet Malibu was all-new in 2016, and Chevy introduced a bevy of updated safety technologies for that year. All the usual suspects are available, from forward-collision warning with automatic braking to a side blind-zone system with a rear cross-traffic alert. An IIHS Top Safety Pick+ rating and five-star NHTSA score? The 2016 Malibu earned those, too. Yet the real difference-maker here is a suite of technologies specifically designed for new drivers. The standard Teen Driver package encourages safer habits in a number of ways, including by muting the audio system until everyone in the front seats buckles up. 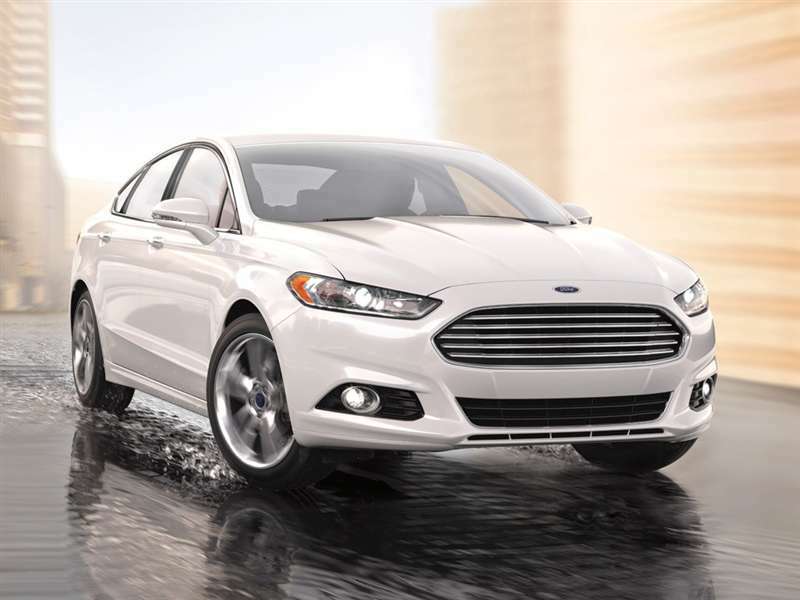 If you’re shopping for a first-time driver, the 2015 Ford Fusion also stands out from the crowd. Right off the bat, the Fusion serves up three standard features to help new drivers feel more comfortable behind the wheel: a rearview camera, expanded-view blind-spot mirrors, and Ford’s own teen-driving package. The so-called “MyKey” technology lets you set both speed and audio-volume limits when younger drivers are at the helm, and you can also program seat-belt reminders. Further, all that’s on top of our other requirements: a Top Safety Pick designation from the IIHS, a five-star NHTSA rating, and an extensive list of cutting-edge safety measures — including automatic parking assistance. 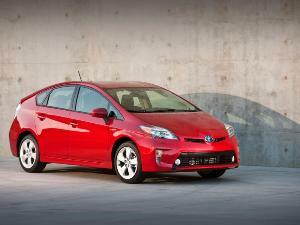 The best used cars for first-time drivers can be extremely fuel efficient as well. 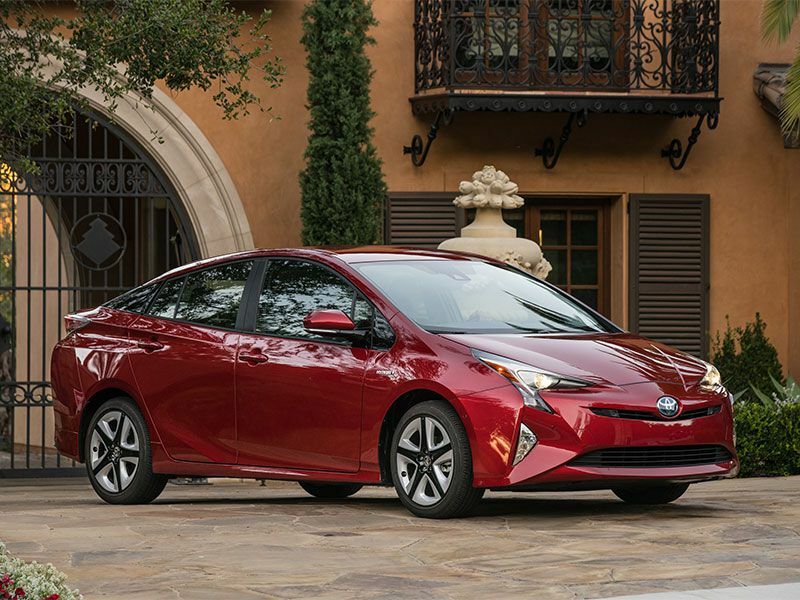 The 2016 Toyota Prius, for example, has standard EPA ratings of 54 mpg city/50 mpg highway/52 mpg combined. This can help avoid a common concern for inexperienced drivers: running out of gas and getting stranded somewhere. Next, the car’s safety scores are just as impressive as its EPA ratings. The 2016 Prius captured a Top Safety Pick+ award from the IIHS and a five-star overall crash-test rating from NHTSA. The Prius also provides a standard rear camera that can be matched with Toyota’s “Safety Sense P” package, featuring adaptive cruise control, automatic high beams, lane-keeping assistance, and a pre-collision system with automatic braking and pedestrian detection. Mid-size sedans from the middle of this decade took the segment to new heights, and that brings us to the 2016 Hyundai Sonata. Like our other mid-size picks, the Sonata took home top crash-test scores from NHTSA and the IIHS. It also supplies two standard features that can be particularly helpful for newer drivers — and their loved ones. For the drivers, a rearview camera came standard even on the most affordable Sonata. The same holds true for Hyundai’s Blue Link telematics system, which includes technologies for keeping tabs on younger drivers. 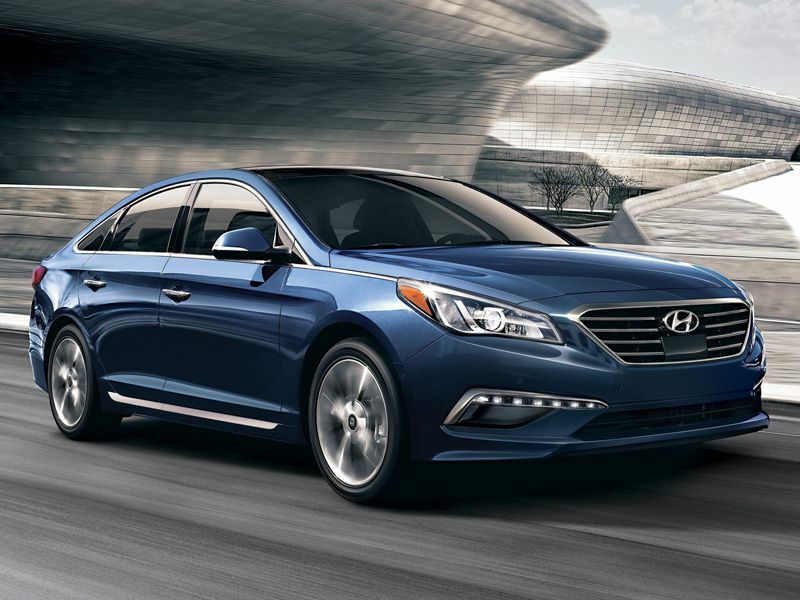 For instance, you can program the system to send text alerts if the Sonata is driven too fast or goes beyond your pre-set geographic boundaries. Even more safety technologies are optional for the car. 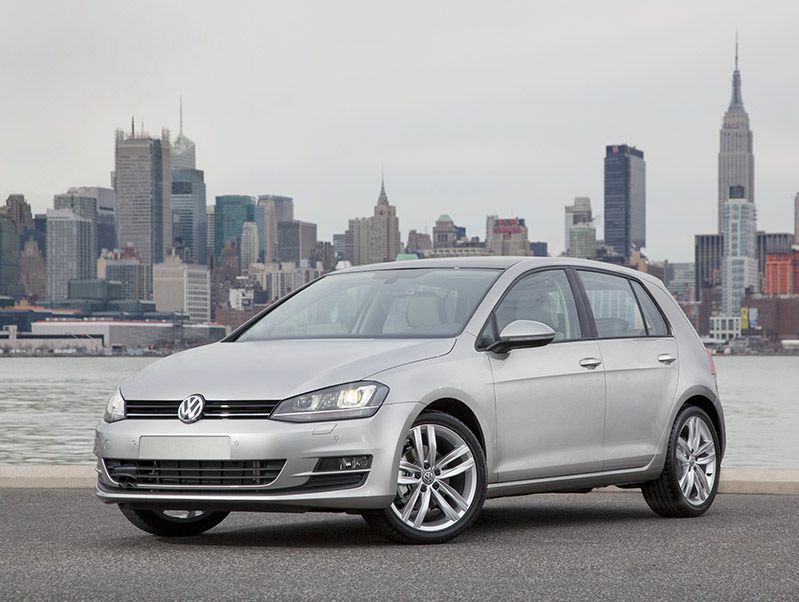 If you prefer the German brands, one of their best used cars for first-time buyers is the 2015 Volkswagen Golf. That makes sense when you remember that VW’s compact hatch was considered one of the world’s best new cars when this generation first came out. Internationally, the seventh-generation Golf was named Car of the Year in both Europe and Japan — where it became the first non-Japanese vehicle honored as that country’s Car of the Year. Closer to home, the 2015 Golf received the North American Car of the Year Award, a Top Safety Pick rating from the IIHS and a five-star crash-test score from NHTSA. The Golf also offers handy equipment such as a rearview camera, adaptive headlights, parking sensors, and rain-sensing windshield wipers. Although the premium European brands offer some incredible safety technologies, few are necessarily the best choices for first-time drivers. The larger, more exotic cars don’t usually prove their safety in crash-testing, and nearly all of them have the sort of powerful engines that can be tricky for newer drivers. 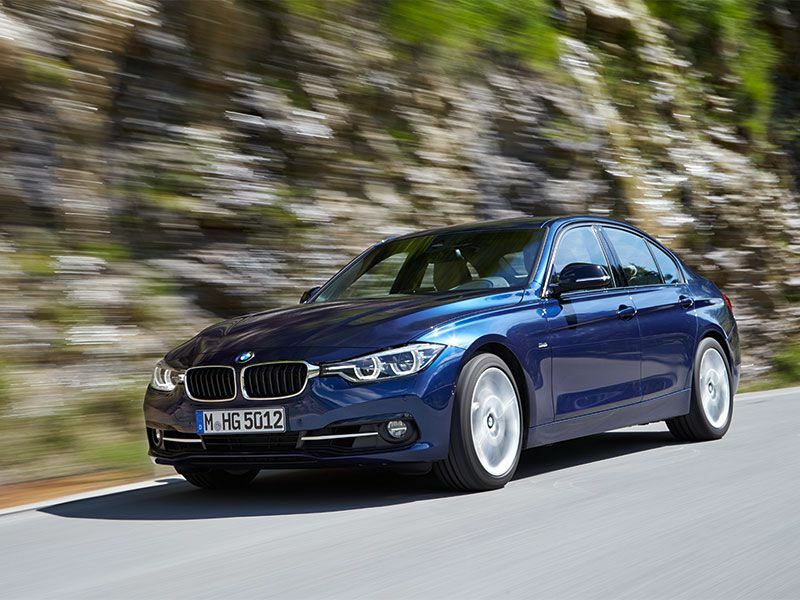 The 2017 BMW 3-Series, however, delivers a rare combination of benefits. 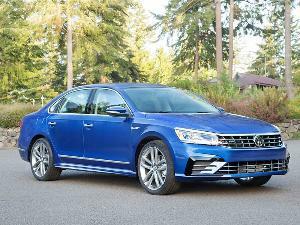 First off, the sedan boasts a five-star NHTSA crash-test rating and an IIHS Top Safety Pick designation. And it has no shortage of driver-assistance technology. But what really seals the deal is a standard four-cylinder turbo engine that makes an easy-to-handle 180 horsepower and 200 pound-feet of torque. 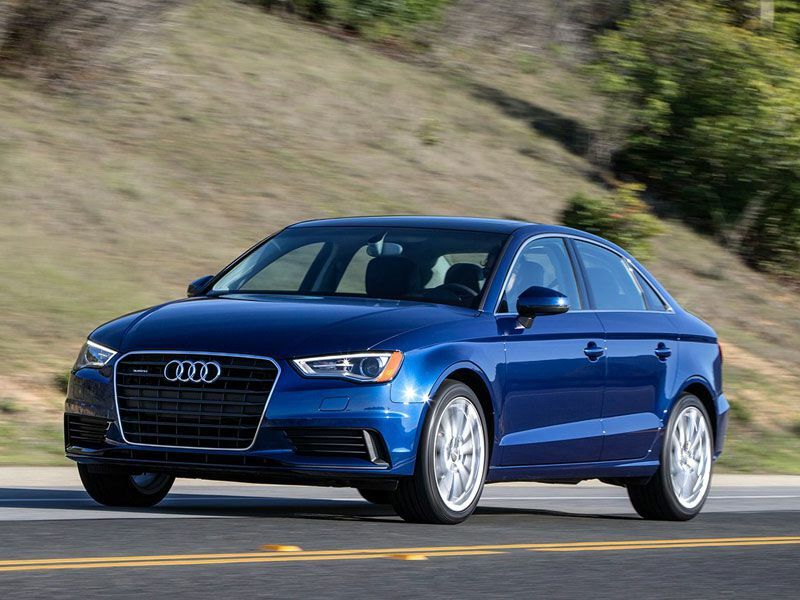 Like the BMW 3-Series, the 2016 Audi A3 has a rare combination of premium content, advanced technology, high safety ratings, and a standard engine that won’t overwhelm inexperienced drivers. For the A3, it’s a four-cylinder turbocharged engine that produces 170 horsepower and 200 pound-feet of torque. Audi also raises the bar with standard safety equipment including a rearview camera, parking sensors, automatic headlights, rain-sensing wipers, and Audi’s “pre sense basic” technology. With this, if the A3 detects certain extreme driving operations — like maximum braking — the system engages to prepare the car for a potential crash. For instance, it can automatically tighten the seatbelts to the appropriate tension.